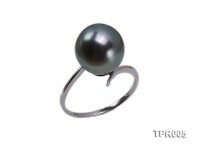 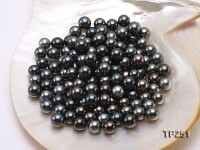 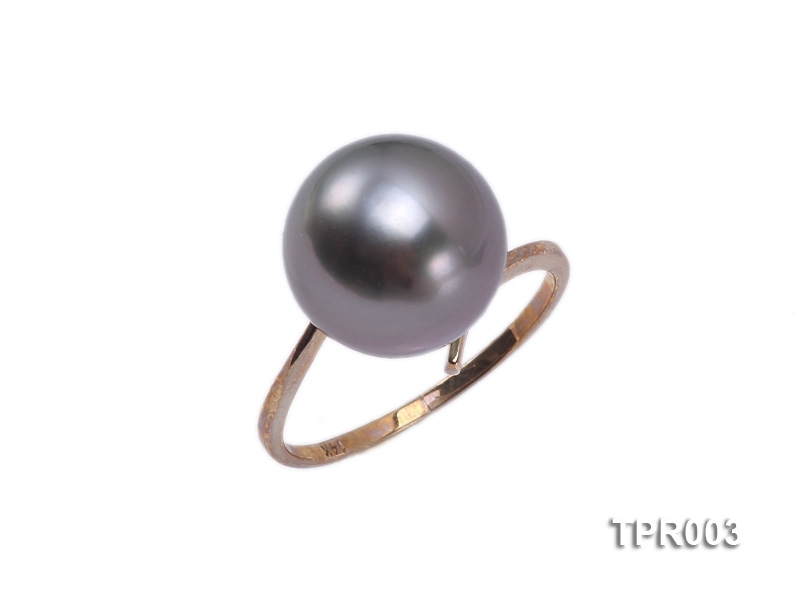 Up for sale is one of the finest Tahitian black pearl ring that comes with zirconia accent on the ring setting. 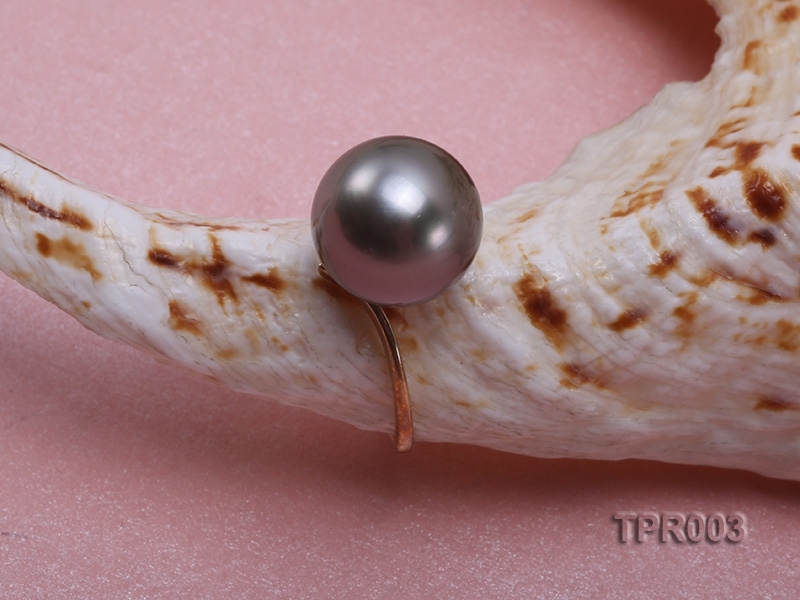 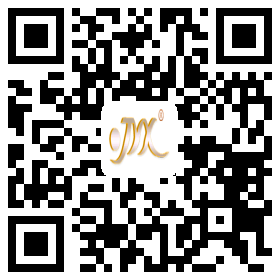 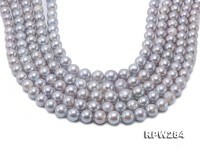 The smoothness and roundness of this pearl is one of the finest and vary rare. 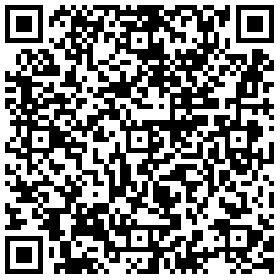 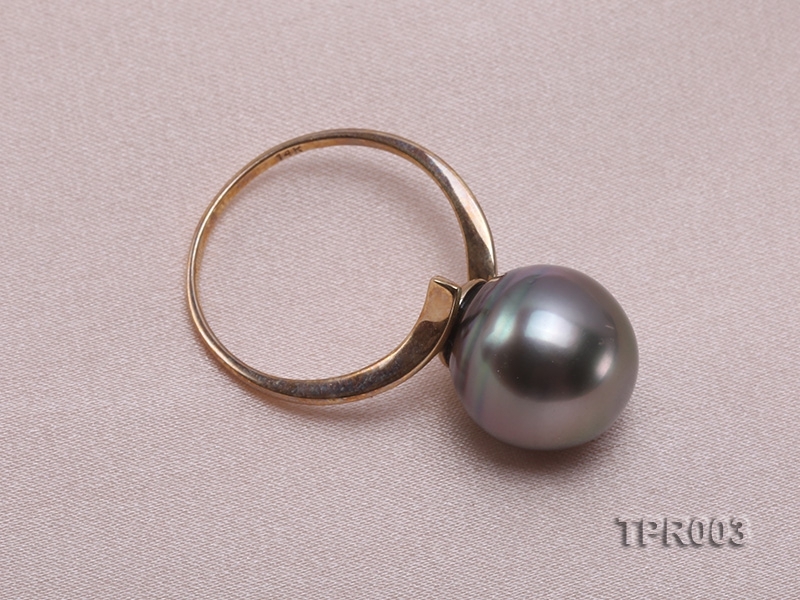 The pearl measure 11.7mm with perfect luster and smooth surface. 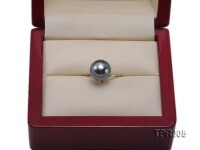 The stamp on the ring reads 14K and the ring setting is made of 14K solid gold. 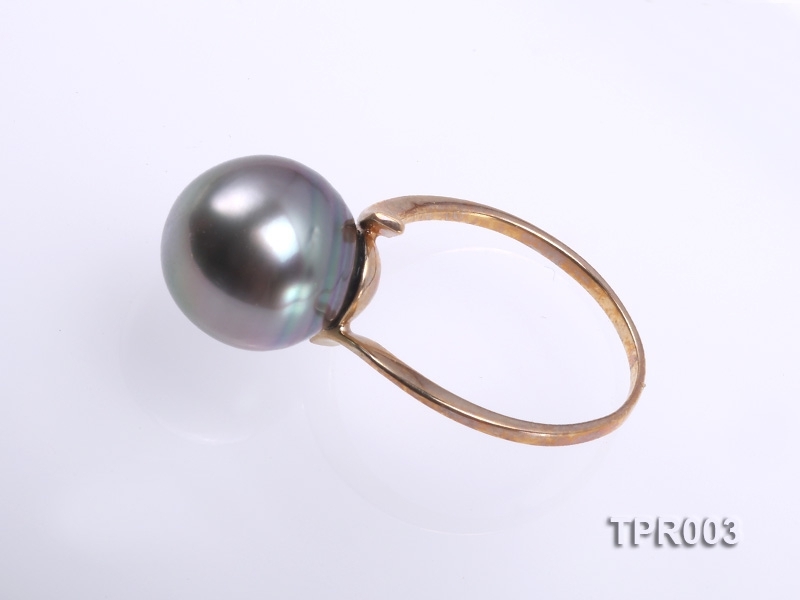 This gold ring has gorgeous details and rare Tahitian pearl. 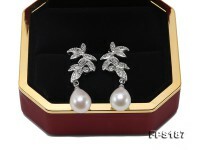 Absolutely impressive and so luxurious! 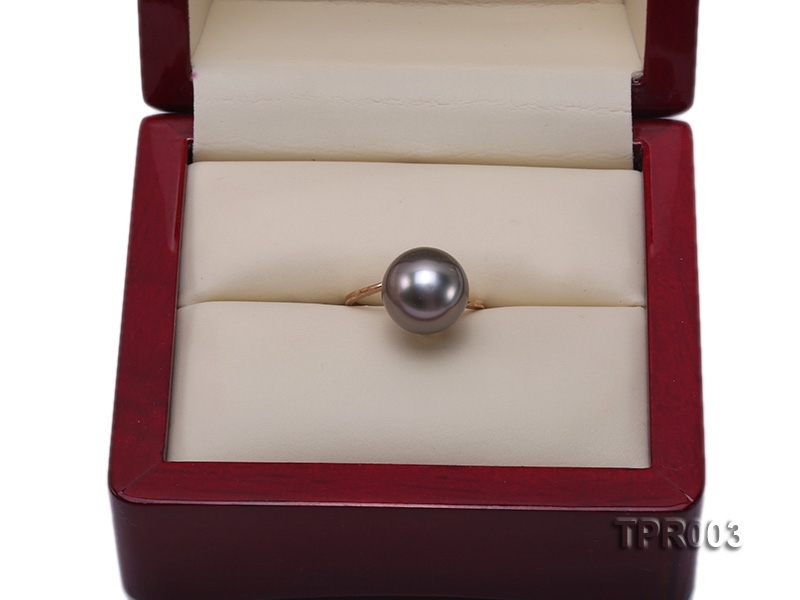 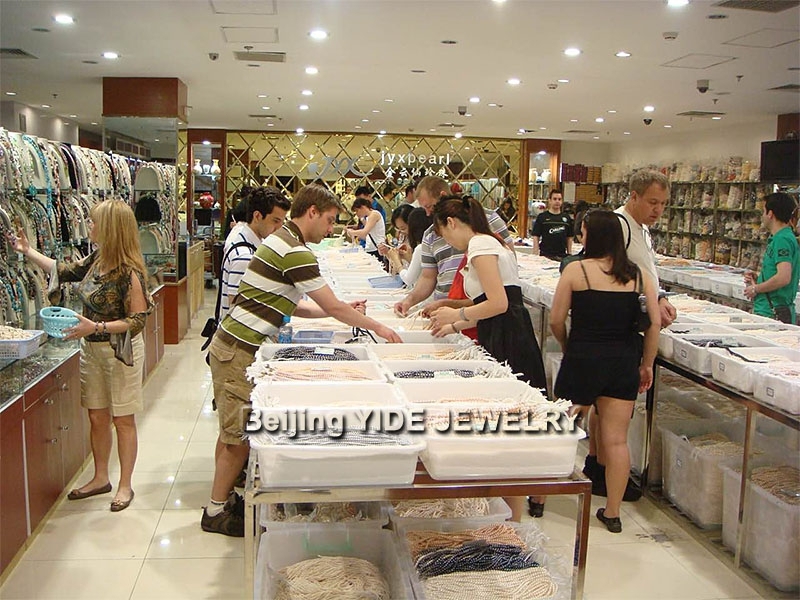 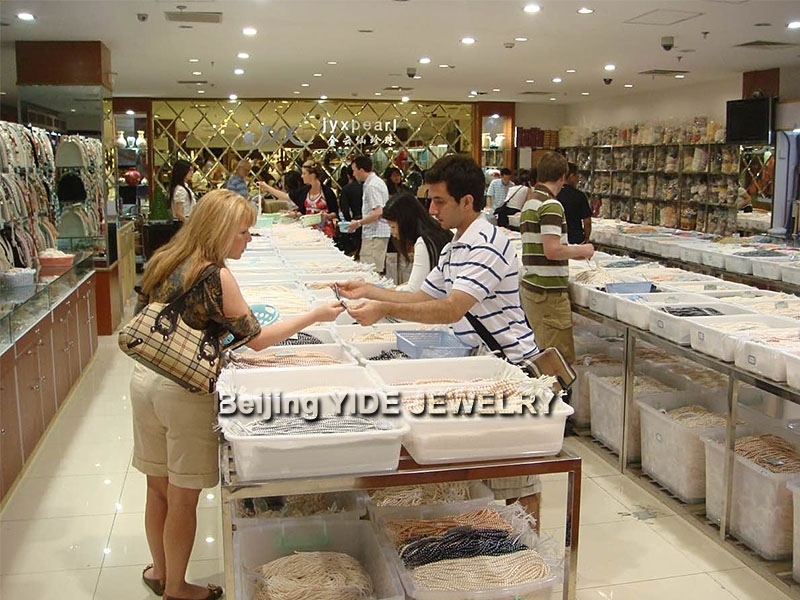 Priceless pearl ring makes a perfect addition to your jewelry collection.